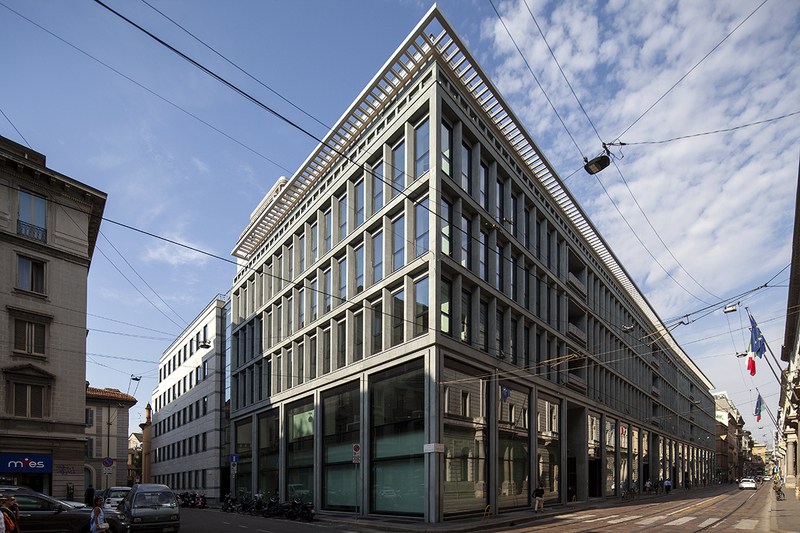 The complex is located in the heart of Milan, between piazza Cordusio and piazza Affari. 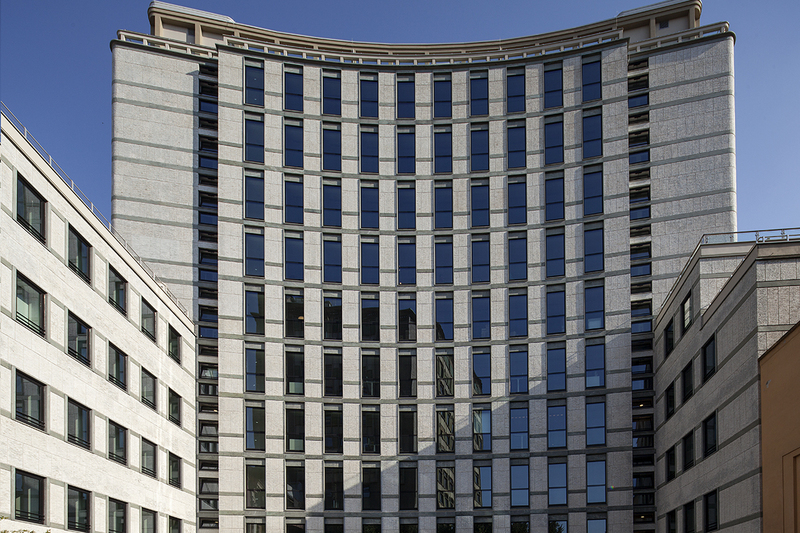 Recently redeveloped, the building has a total surface area of 34,000 m2 with six floors above ground and two underground, as well as a central tower with four floors and a panoramic rooftop. 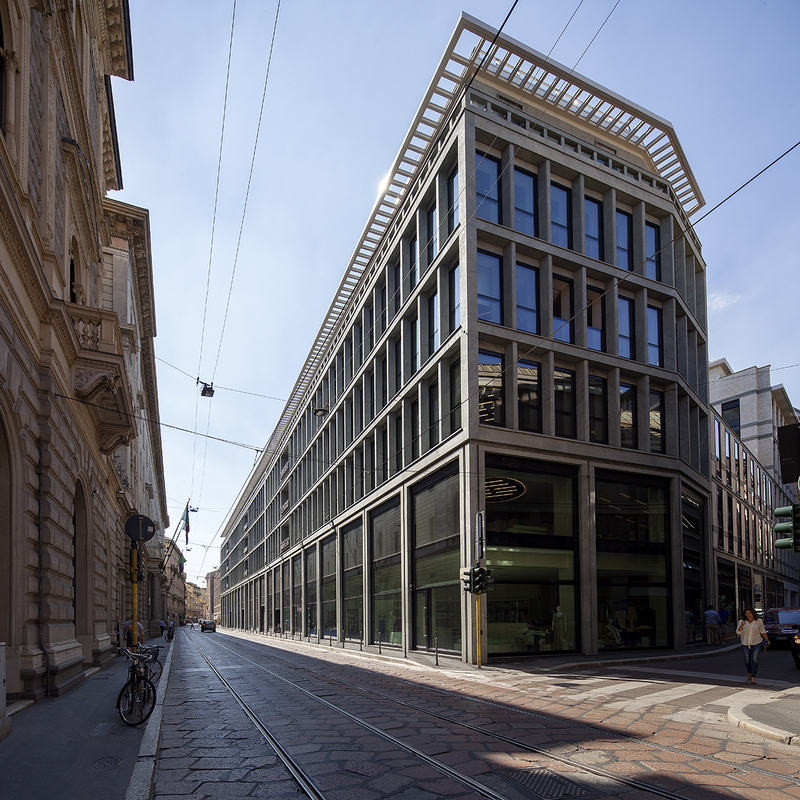 The whole building, with its interiors organised according to an “activity based” working model, obtained the LEED Gold certification and currently hosts the headquarters of one of the world’s most important auditing and consulting firms.